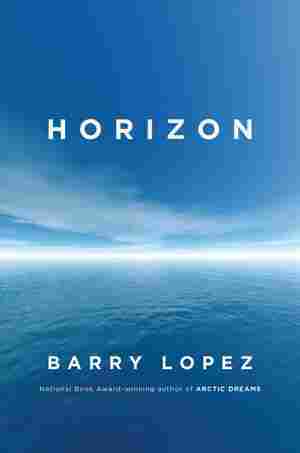 Horizon NPR coverage of Horizon by Barry Lopez. News, author interviews, critics' picks and more. March 20, 2019  Barry Lopez's new book is a biography and a portrait of some of the world's most delicate places, but at heart it's a contemplation of the belief that the way forward is compassionately, and together.